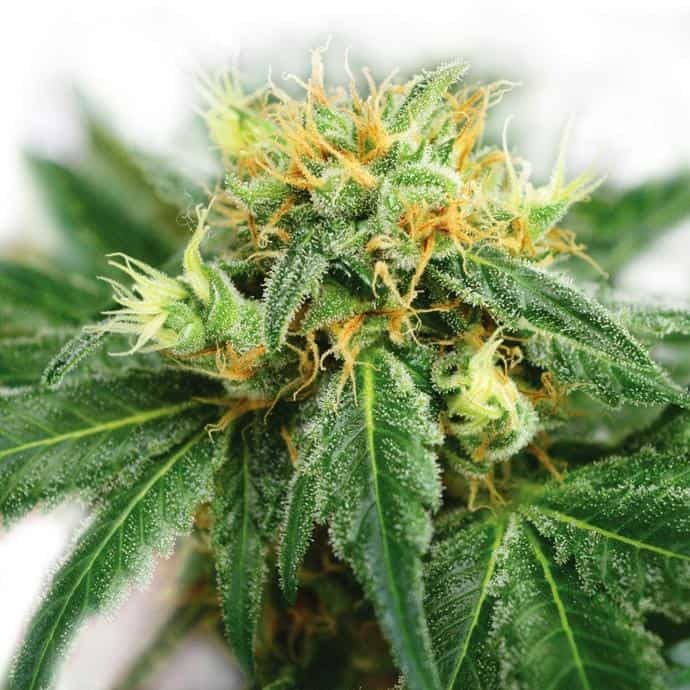 Autoflowering Cannabis Seeds – Photoperiod? Chemdawg is one of the few cannabis strains on the market that’s surrounded by mystery and myths. This slightly indica-dominant hybrid is said to be a parent strain to many popular, infamous other hybrids. Experts say this includes the mega-strains OG Kush and Sour Diesel. With just one little whiff, it’s quite obvious just how potent this world-class pot truly is. According to rumors and mystery, this strain of marijuana is a cross between Thai sativa and Nepalese. There are numerous stories related to the background of Chemdawg. But, none have been proven to be 100% true. But, what we do know, is that this strain is about 55% indica and 45% sativa. It is also known to bring on a powerful high, due to its THC levels of 18% to 26%. This strain also contains a small amount of CBD at 0.01% to 0.1%, making it useful for medicinal purposes as well. When it comes to growing Chemdawg, it can be challenging to cultivate, especially for beginners. It is highly recommended that only well-equipped, experienced cannabis growers attempt to grow this strain of marijuana. Successful growers will enjoy way above average yields of superior bud. Chemdawg is said to be the parent of many very famous hybrid strains of marijuana. It is incredibly strong and can be identified from just a single whiff. This cannabis might come from a combination of Thai and Nepalese strains of sativa. The mysterious background is legendary, and none of the stories can be thoroughly verified. This strain of marijuana that has become quite popular since its inception. While there is a mystery surrounding its exact origin and an ambiguous parentage, the strain is definitely a hybrid. Additionally, it has been successfully crossed many times. Because of its flexibility, Chemdawg is considered by many to have a permanent home in the cannabis hall of fame. Especially since it may be the source for popular mega-strains that include OG Kush and Sour Diesel, it is worthy of its praise. The power of the high that this strain of marijuana can produce is indisputable, and it is one of the most popular types out there today. The effects are notably strong, but for its users, it is well worth it. The high THC levels create a very intensely cerebral type of high. It is said to be incredibly enjoyable and euphoric. It helps to soothe the mind while creating a light, uplifting feeling. It is highly recommended to users who want to let go of intense stress and really just want to calm down and relax. New users to cannabis should know that this is a very potent strain. Chemdawg can have THC levels as high as 26% depending on the conditions in which it is grown. It is said to create a heavy-bodied feel along with an intense, strong high. Chemdawg has said to help boost and inspire creativity. It is said that just a few puffs can create giggles, and although it’s not an extreme high, it is said to be pretty intense. Since Chemdawg is very potent, it may cause dehydration and cause its users to struggle with dry mouth. Users can expect to experience dry eyes, as well. Staying hydrated with liquids helps with both of these side effects. Sometimes, users may notice paranoia and even dizziness. Rarely, this strain has been known to cause a slight headache. Often appreciated for its medical properties, Chemdawg tends to be prescribed for many reasons. For example, it is excellent in treating patients who struggle with mental and emotional conditions. It can provide them with relief that rivals traditional medical treatments. It is often prescribed to help address stress and anxiety, as it can be highly effective. Managing pain, namely chronic pain found in back problems, muscle spasms, and even nerve damage, is another common reason that this strain is prescribed. Its ability to create a physically relaxing and calming sensation makes pain much more endurable. Chemdawg is also commonly prescribed to help treat depression, and insomnia sufferers find relief with it because it can release melatonin and help patients enjoy a full night of sleep. For those with cancer undergoing chemical types of treatment, the relief that this strain provides is much needed. It can help to boost the appetite, which is known to help chemotherapy and radiation patients to regain strength and health. If you’re looking for a powerful smelling strain, Chemdawg is the one for you. As a matter of fact, it’s one of the smelliest you’ll find on the medical marijuana market today. Its aroma is much like that of pungent diesel haze, which completely engulfs the room. Get ready for the piney, earthy aromatic blend that lingers in the air as long as your high lasts. Chemdawg’s taste will remind you so much of the way it smells. Its strong, diesel flavor sticks to your palette and leaves a very long impression on the tongue. At times, its taste may remind you of chemicals. But, thanks to the aftertaste of lemon and pine left behind, it makes for a calming, unique smoking experience. This strain of cannabis is known for its diesel fume aroma. It is sharp and strong and can be smelled from miles away. Chemdawg is said to taste much like it smells… full of chemicals with a pine and lemony aftertaste. 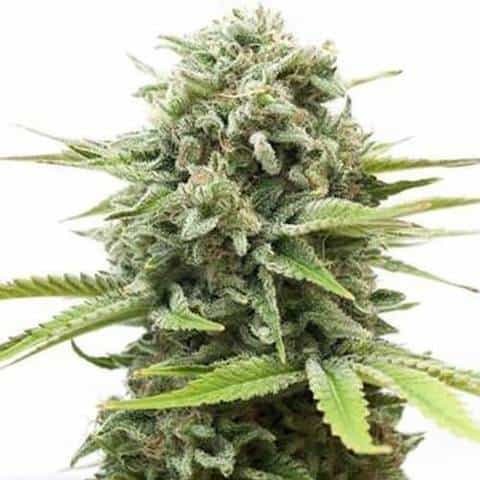 Chemdawg cannabis is moderately difficult to grow, as it is not resistant to mold and pests. However, the short flowering time of seven to nine weeks when grown indoors makes it a favorite for seasoned growers. Outdoor growing, although tricky, will lead to harvesting around mid-October. It does best when grown indoors with the right temperature, organic soil and a good amount of air circulation. Indoor cultivators can expect yields of about 28 ounces per square meter. Outdoor growers of Chemdawg should yield about 35 ounces of usable marijuana per plant.